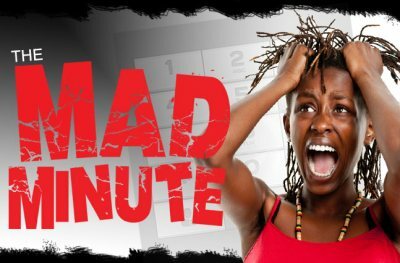 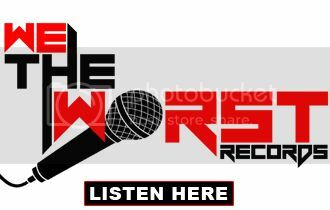 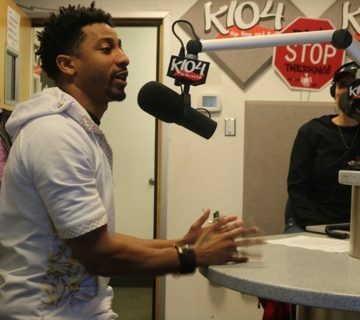 Comedian Brandon T. Jackson Speaks On How He Got Caught Cheating!! 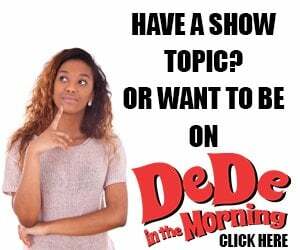 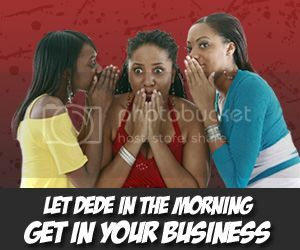 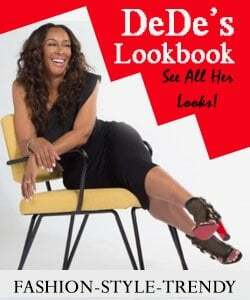 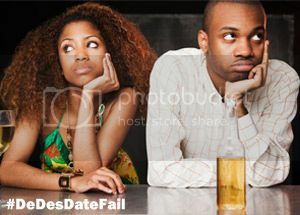 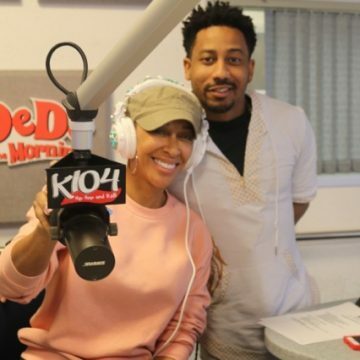 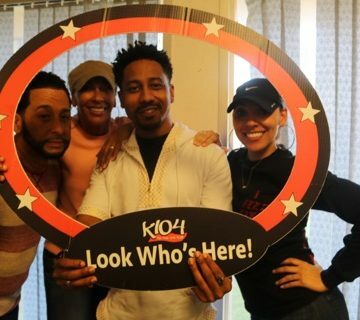 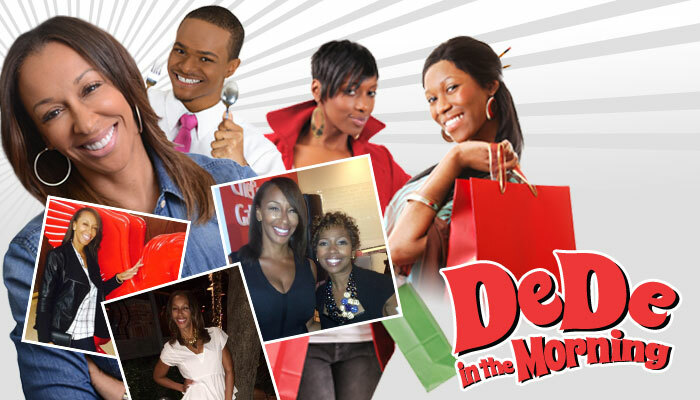 Brandon T. Jackson stops by DeDe in the Morning to explain how he got caught cheating. 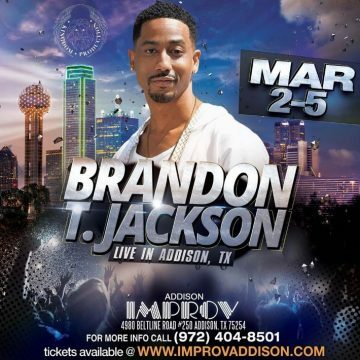 Brandon is in Dallas to perform at the Addison Improv in the Fresh and Funny Unplugged Tour. 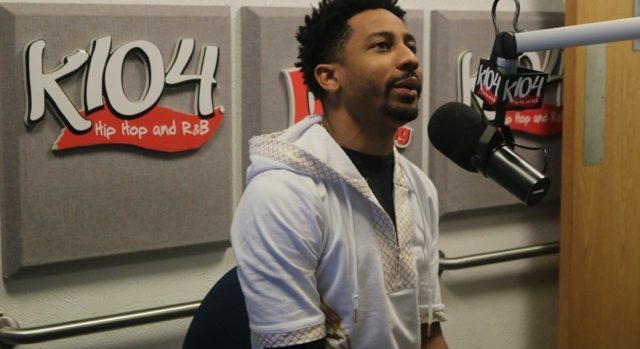 This young comedian is known for his roles in films such as Roll Bounce, Tropic Thunder, Percy Jackson & The Olympians: The Lightening Thief, Lottery Ticket, and Big Mommas: Like Father, Like Son.